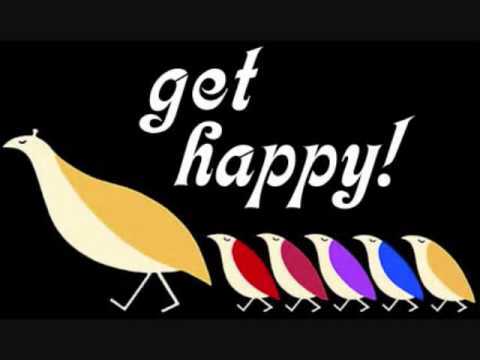 The old Partridge Family song takes me back. I’m a kid again, dancing around on a shaggy blue carpet. Nursing a serious crush on David Cassidy. No responsibilities. Little to no power either, but it’s the singing and dancing that I remember. And the feeling of being happy. 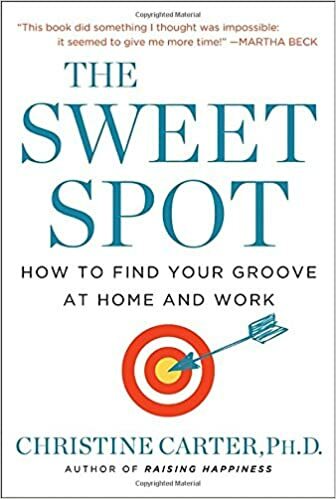 Segue to today: I’ve been reading a particularly fabulous book, recommended by one of my clients, called The Sweet Spot, by Christine Carter. It focuses on that whole overwork / work life balance thing. (You kn ow, what I do for a living :-)). Though it may seem like well trodden terrain, she offers solutions for getting your life back, enjoying it, thriving at work and having a short fitness routine that will get you in solid shape. One thing I’ve started doing is using this free app called Happier. If you bob and weave through the solicitations (not that hard to do), you’re able to use it to record something every day that makes you happy. It automatically pulls up your pictures and prompts you with your own visual memories — just in case you forgot how fantastic that trip to the garden with your daughter was. I like doing this daily; it’s a quick passage to emotion (like the kind I get when I look at the old David Cassidy pictures), which encourages the building of neural pathways of joy. It reminds me to sit in that moment – an take a deep tub soak of positive emotion. There’s ample research to demonstrate the impact of regular positive thinking, gratitude and connecting with emotions. Plus, after a few weeks, I have this incredible flip book of happy moments – the moments that seem inconsequential at the time, but are the tapestry of your life. So record your happy once a day, or once in the morning and once at night. However you choose to remember your happy, the benefits are clear. As a wise man once said, “Life is what happens when you’re busy making other plans.” And when you stop to capture those seemingly insignificant, powerful and joyful moments, you’ll be able to marvel at your own incredible life. Montclair Local Voices’ Ask Task: Is it Normal to Sleep Separately?